Vehicle to be offered for Auction sale January 18th � 22nd, 2012 at Russo and Steele\’s 12th Annual Scottsdale Arizona Auction. Please contact us for more information. 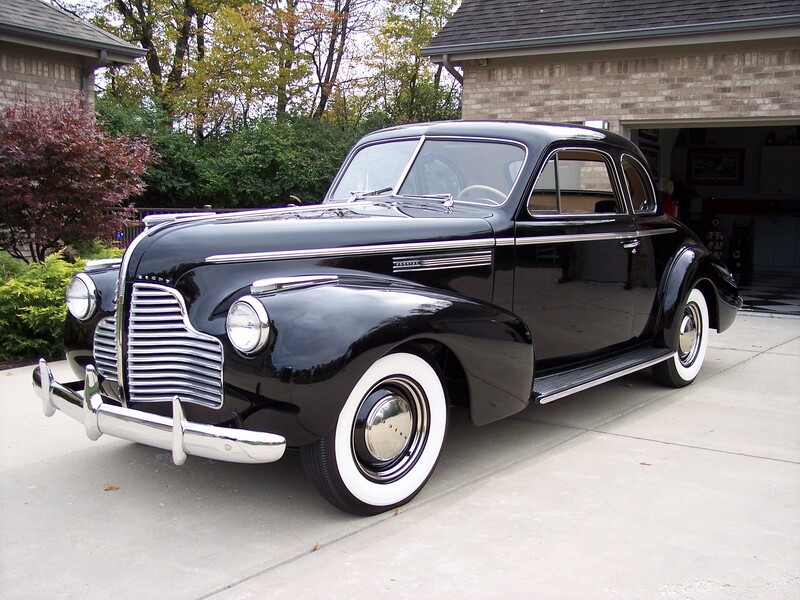 This is a beautiful example of a pre-war 1940 Businessman\’s coupe. 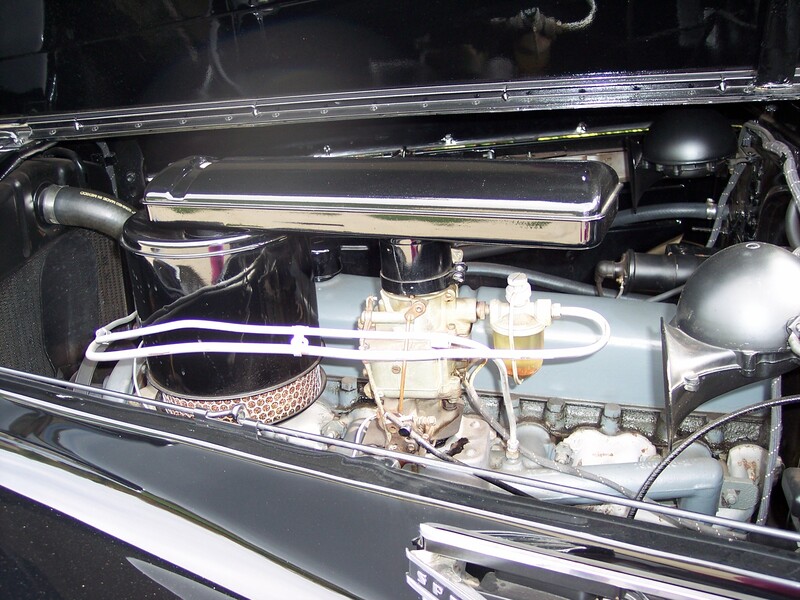 In its lifetime, the Buick has been maintained by two owners, the second owner purchased this car form the original owner in 1975. 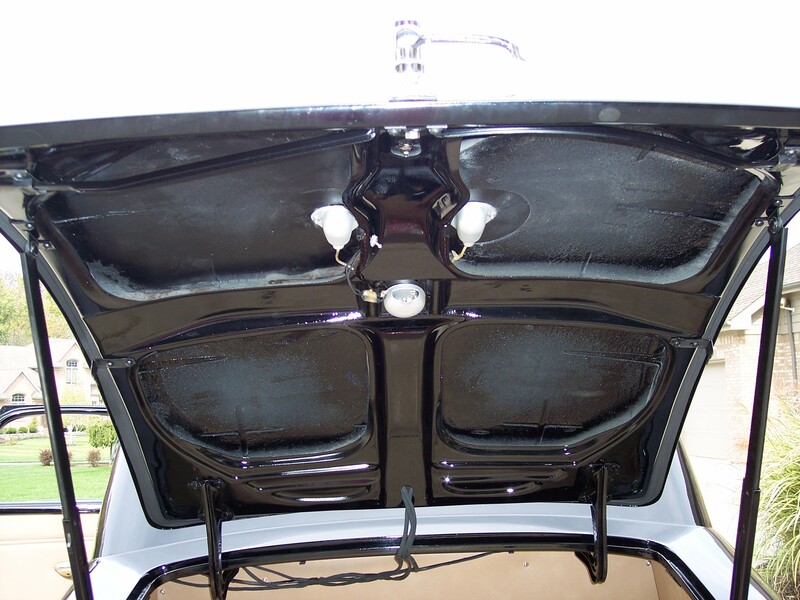 The Buick underwent a frame off- 7 year restoration by renowned D&D restoration facility in Covington, OH. 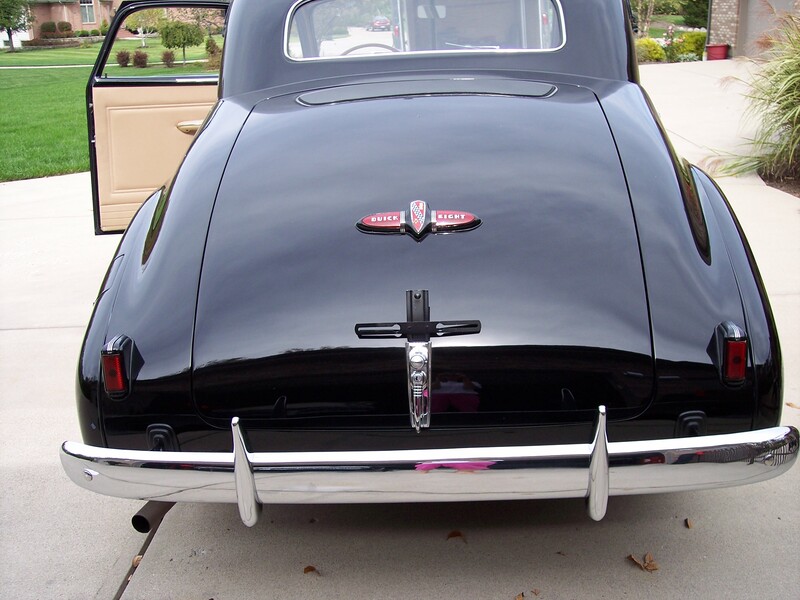 The restoration was meticulously completed to factory specifications. The underecarriage, interior, trunk, engine compartment are all equally detailed and breathtaking. Since its restoration was completed, the Buick has always been garage kept, NEVER driven in inclement weather of any kind. 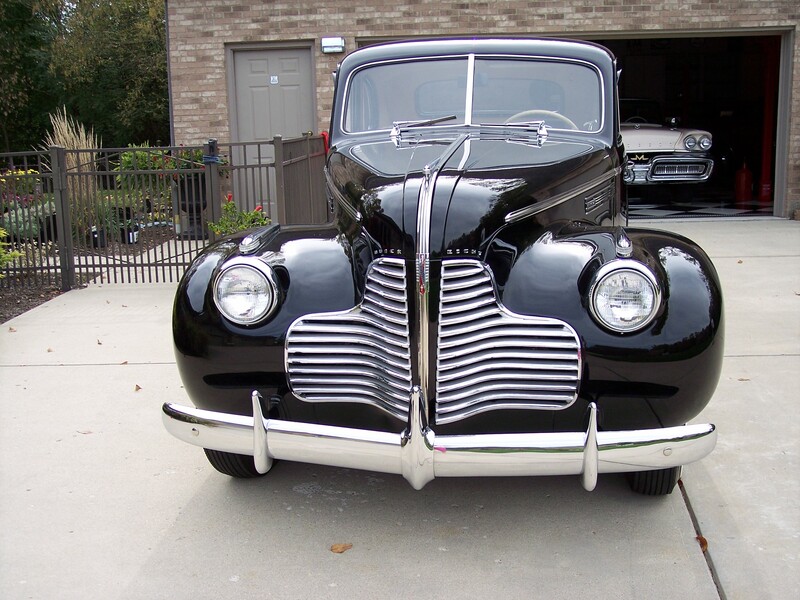 The Buick is finished in its black exterior, complemented by its carmel interior. The car weighs in at 3,505 pounds. Brand new, the Buick retailed at $895.00. 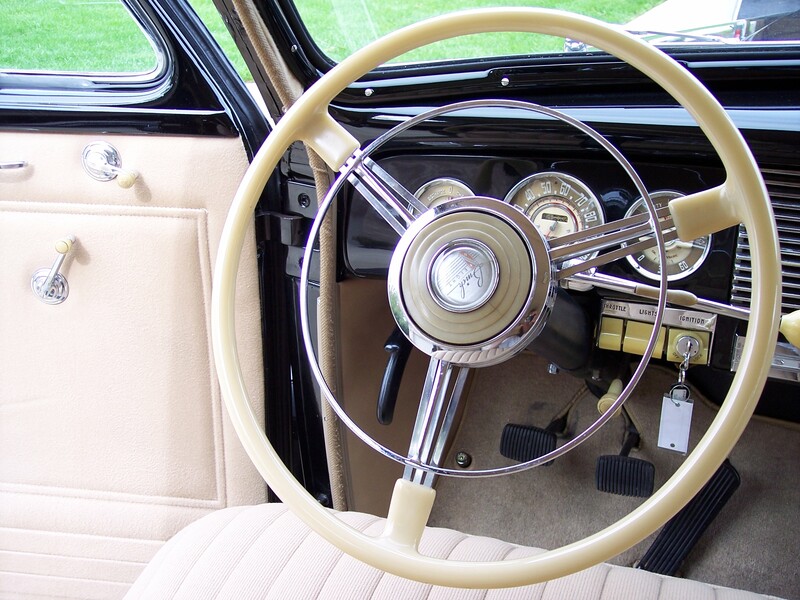 There were 12,382 Buick Special Businessman Coupe\’s built. The car maintains its straght 8 engine, with the 3 speed on the column. The Buick still possesses its 6 volt electrical system. A wonderful rare Buick tat is a complete joy to drive!